Players and their families should make themselves familiar our Club policies when they are registering to play with Mordi-Brae. 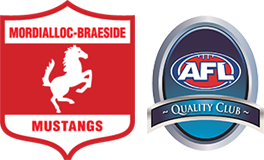 The Mordialloc-Braeside Junior Football Club has developed and adopted a number of guidelines, in order to ensure that the club philosophy with respect to the club’s role in the community is met. These policies are continually reviewed and updated accordingly. 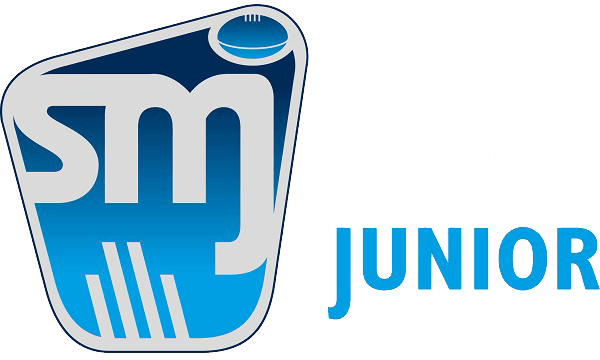 The Mordialloc-Braeside Junior Football Club has developed and adopted a Player Placement policy, in order to ensure that the club philosophy with respect to the club’s role in the community is met. Player Placement refers to the selection of players into teams at the commencement of each year, or where appropriate, during the season. It also refers to temporary placement of players in teams, where numbers are required in an age group higher than the player’s current age group for a few games per year. These policies address age, skill level, development opportunities and level of participation of all playing members. For ages Under 13 and up, the Club also implements a streaming policy which groups similarly skilled players into the same team where there are more than 1 team for that age group.